​A Chance Animal Rescue is a private registered animal rescue dedicated to the rehabilitation and placement of dogs in loving homes. Located in Merrickville, Ontario. A non-profit greyhound adoption organization dedicated to finding the best quality pet homes available for retired racing greyhounds. Committed to creating public awareness about these wonderful four-legged athletes as pets. 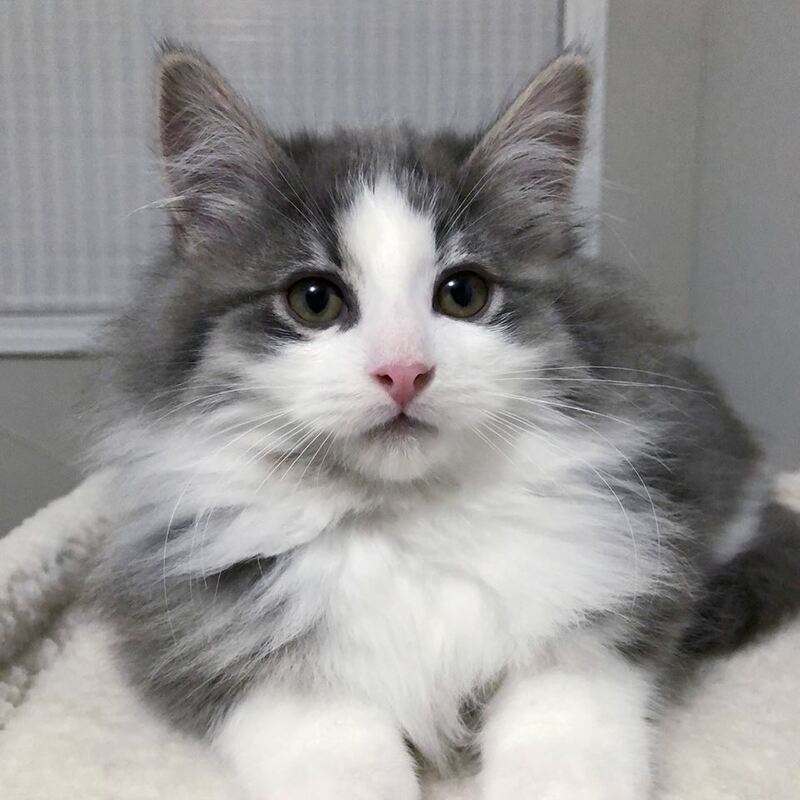 We are a newly formed rescue who rescues abandoned, abused and feral kittens/cats in and around the Ottawa Region. 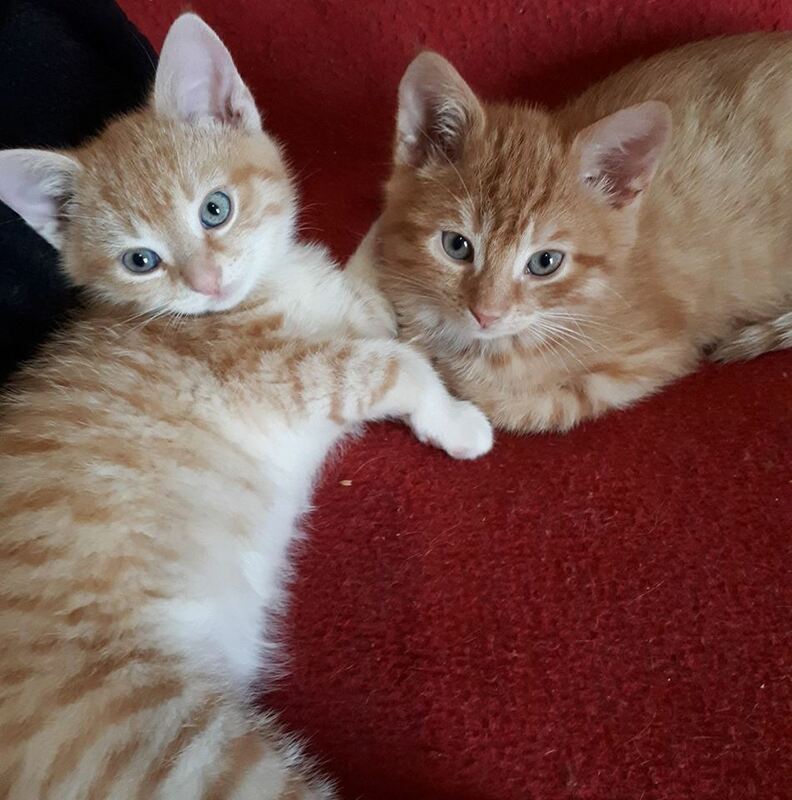 We are a small rescue consisting of dedicated volunteers who give the best of care to all rescued kittens and cats. We rescue and provide veterinary care to injured and homeless felines, and follow through on recovery and adoption. We know that for every Airedale in need, there is a loving, caring family waiting to help them. Our job is to bring them both together. Dedicated to helping the feral and castoff cats of Brockville, Ontario. All Creatures Great and Small Animal Society and Rescue is a small cat rescue located in Merrickville, Ontario. A non-profit organization dedicated to improving the lives of furry felines in the Pontiac. We rescue stray and feral cats and find them forever homes. Our main objective - help animals from the general public and in bad situations find a new address may it be temporary or permanent. 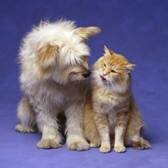 ​Our goal is to save a dog or cat from being euthanized in a shelter, through no fault of their own - just in the wrong place at the wrong time. If we don't have a foster home available we will work with other reputable organizations to find a place and showcase them on our web site and our petfinder site. A non-profit organization based out of Ottawa, Ontario. Our goal is to bring in stray animals off of the streets, provide them with the medical care they require and find them loving forever homes. Focused on raising funds to help with medical costs and for the effort to domesticate, feed and house them, in order to save the lives of the stray cats and dogs. Bytown Association for Rescued Kanines (B.A.R.K.) primary function is to rescue abused and/or abandoned dogs. We are a small, cage free rescue in Bourget, Ontario. God grant us the serenity; to help the cats that need a change, spay and neuter the ones we can, and love them so they know the difference. Our purpose is to place abandoned/unwanted basset hounds in suitable, loving, permanent homes. Big on Beagles (B.O.B) is a Toronto-based assistance agency for beagles experiencing troubled times. Big Sky Ranch Animal Sanctuary, Kemptville, Ontario is the only non-kill Sanctuary of its kind in Eastern Ontario - a sanctuary for abused and unwanted animals of all shapes and sizes! In ten years, Big Sky has adopted out over 1800 animals. ​Where bunnies come to get the care they need when their owners can no longer care for them. 5 years experience with rabbits. Specializing assisting Giant Canine Breeds & Equines & focus on the Special Needs – (Deaf, Blind, Sick, Senior & Injured). Providing a safe ‘haven’ for animals for life should they not be adopted or are deemed un-adoptable. Located in Prescott, Ontario. Boston Terrier Rescue Canada (BTRC) is dedicated to the safety and welfare of single breed and mixed breed Boston Terriers in Canada. Our program takes in Boston Terriers that are abandoned, no longer wanted, or that can no longer be cared for, rehabilitating and caring for each dog until they can be matched with a carefully screened new home. Boxer Rescue Ontario is a nonprofit organization of volunteers dedicated to placing abandoned, injured or lost boxers in loving homes. Calabogie Feral Cat Rescue is group of concerned and caring community volunteers trying to help the feral cats in Calabogie by feeding, trapping/spaying/neutering and re-homing these helpless strays. C.C.R.T. volunteers working together to rescue, foster and provide necessary veterinary care for homeless, abandoned and neglected Chihuahuas. 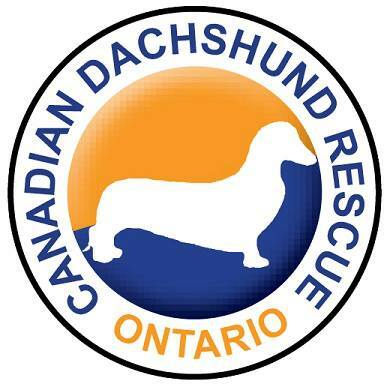 Canadian Dachshund Rescue (Ontario) is an all-volunteer rescue organization that rehabilitates and rehomes dachshunds in Ontario. education. Located in Ottawa, Ontario. We are a small team helping abandoned and neglected cats in the Ottawa area. A non-profit group. Our primary goal is to give apparently un-adoptable cats a second chance. Advocates for homeless Catahoulas and Catahoula mixes and places these animals in permanent, loving homes. We have the odd honorary Catahoula that we take in from small local pounds in our own backyard. ​Cherish Cat Rescue shelters, feeds, traps, socializes, vaccinates, spays, neuters, microchips and rehomes stray cats in the Ottawa area. Collie Rescue Network is a national, all-volunteer rescue group dedicated to the rescue, rehabilitation and rehoming of Rough and Smooth Collies in Canada who have been surrendered, abandoned, neglected or abused. Our mission also includes educating the public about responsible pet ownership in general and the care of the Collie breed in particular. 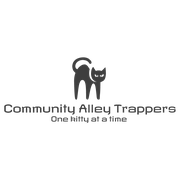 Community Alley Trappers (CAT) is non-profit organization dedicated to improving the lives of abused, abandoned, feral, stray, and injured cats in Ottawa and surrounding areas. We focus our efforts into helping un-owned stray and feral cats and kittens through Trap-Neuter-Return (TNR). Provides rehabilitation for injured and orphaned mammals, public education on wildlife issues, advocacy on behalf of wildlife, continued sanctuary to rescued farm animal. A No Kill Rescue. The only exception are animals who are in pain and are beyond effective help. Based out of Ottawa and Kingston our vision is to help eliminate the number of Great Danes in need by finding the perfect match between each Great Dane in our care and a dedicated Great Dane adopter. Dames Saving Danes is the combined vision of three 'Dane Savvy' women who all share a common passion for these gentle giants, the world’s biggest dog with hearts to match. Dickie’s Cause 4 Paws is a not for profit, NO KILL, volunteer based organization established in 2006. We are primarily based out of Carleton Place, Ontario. An animal sanctuary farm is located on an incredible 50 acres of green fields, rolling hills, and wooded areas in King City, Ontario, just a short drive from downtown Toronto. Our picturesque location is the perfect safe haven for lost, abused and neglected animals to heal and be rehabilitated while they wait for loving forever homes. We rescue dogs and horses from across Canada, as well as in Israel, where we work in collaboration with the largest Israeli rescue group, Let Animals Live. Cat rescue based out of Almonte. Feathered Haven Parrot Rescue is a not-for-profit rescue established by Jill Woods. She is supported by wonderful volunteers and has no paid employees. Located in Smiths Falls, Ontario. 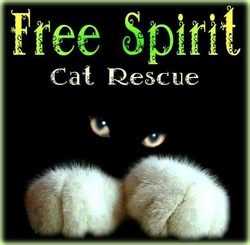 Rescue and foster hungry, freezing, sick, homeless, stray and feral cats. Feed, vaccine, spay/neuter and love them to be ready for their forever homes. I go through tons of dry food, so if there is any to spare just message me. I have a dozen or more beautiful babies ready for forever homes. Located in White Lake, Ontario. Non Profit all breed dog rescue in Ottawa and surrounding areas that is run completely by volunteers and fosters. Dog rescue located in Ottawa, Ontario. 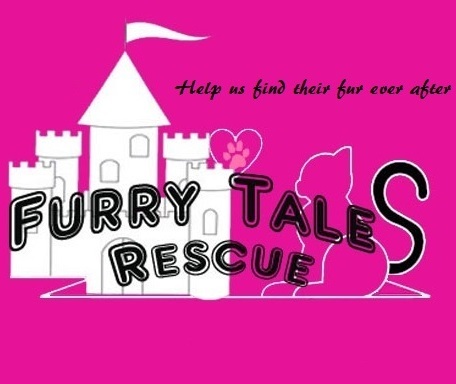 Furry Tales is a foster based agency located in Smiths Falls Ontario. Our primary goal is to assist older and middle-aged cats who have been displaced, abandoned or at high risk of being euthanized , we work diligently to pull these cats to safety within our rescue. We work in conjunction with other area rescues to ensure the most urgent cases are brought into care. 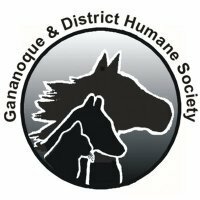 Gananoque & District Humane Society helps animals who have been abandoned, hurt and left to die or simply lost. Dedicated to rescuing and re-homing displaced Golden Retrievers, and to educating the public, in general, about pet ownership. Greyhound adoption, support, and community in Canada's national capital region. 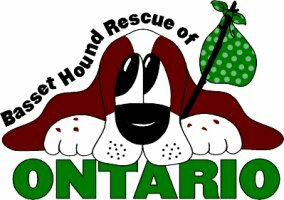 HART is an all breed dog rescue organization based in Bancroft with foster homes throughout Ontario. We specialize in raising kittens without a mum up to 6 weeks old. 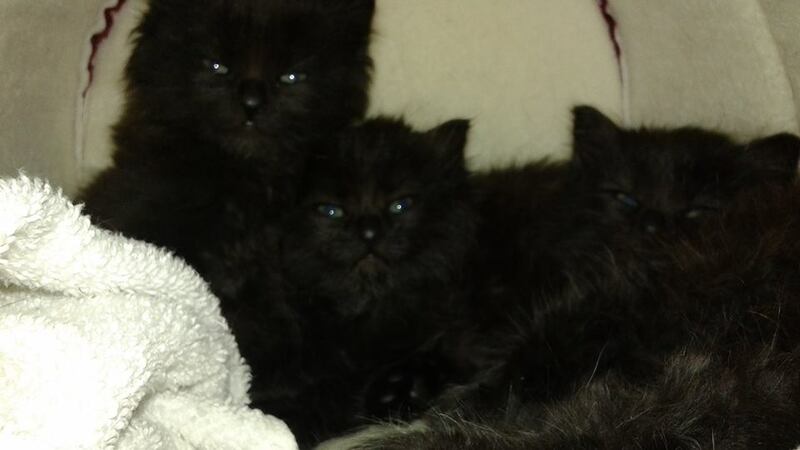 The page was created to help rescuing 4 homeless cats in Hull, Quebec. We need the support and compassion of the community to save these unfortunate cats. Home Again is an animal rescue group in Bancroft, non-profit and fully volunteer run, helping abandoned and unwanted pets find their "Forever Home." 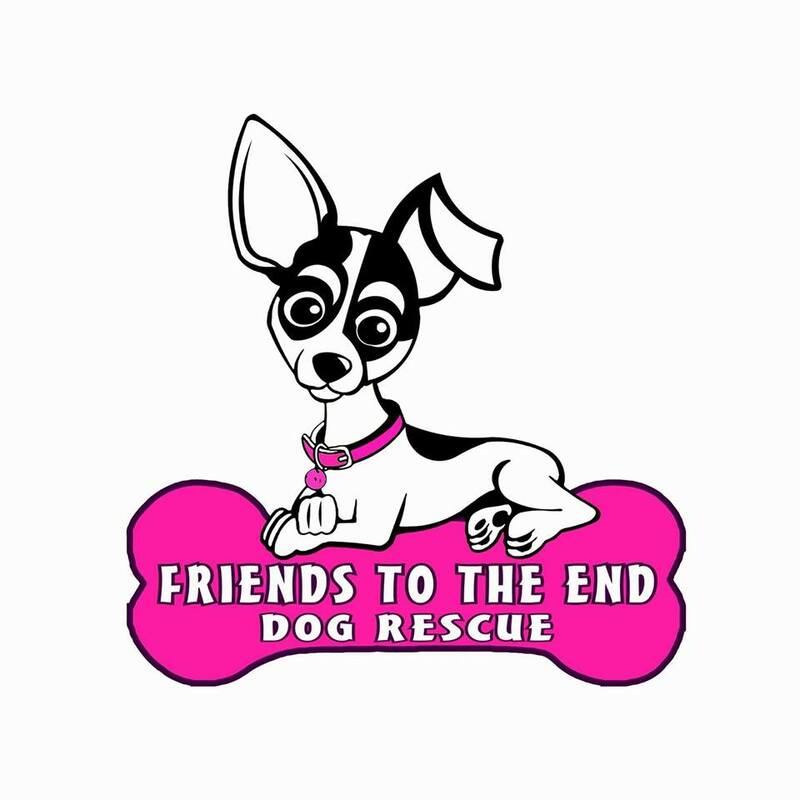 Homes for Paws is a small dog rescue dedicated to rescuing dogs on death row. We are located in Ottawa, Ontario. off the street and into a warm place for the winter. 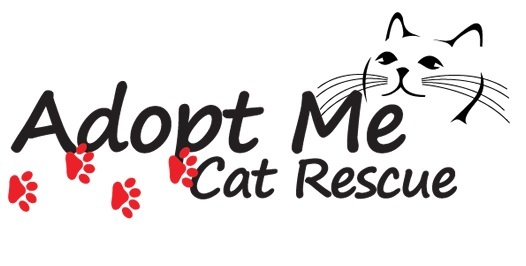 A non profit organization located in Maitland, Ontario dedicated to saving unwanted cats. All our cats are spayed and vaccinated prior to adoption! Created solely for the purpose of rescuing canines and educating the public. We believe that together, we can make a difference in saving unwanted and abused dogs. We are a foster-based rescue. We rely mainly on the generosity of the public to help us by fostering dogs until their adoptive family is found. We focus on rescuing animals from high kill pounds, and puppy mills. As a last resort we can take in owner surrenders IF an appropriate foster home can be found. Located in Brockville, Ontario. The breeding and enjoyment of Irish Setter ﻿Dogs. A national Breed club with members and executive﻿ across the Country. J's Animal Rescue is mainly focused on cats and kittens but will also help with small animals. We work with bird & wildlife sanctuaries & no kill shelters. Keshet Kennels is a loving, safe, spacious, full-service dog boarding & daycare facility, that is open to all breeds. Along with facilities rental, training and a large breed rescue, Keshet is a resort for dogs; one that will provide owners with peace of mind.Located 20 minutes east of Downtown Ottawa in Carlsbad Springs. Kiko Dog Rescue and Adoptions is a non-profit foster-based rescue dedicated to finding wonderful forever homes for dogs in need of all ages and breeds. So many kitties in need! 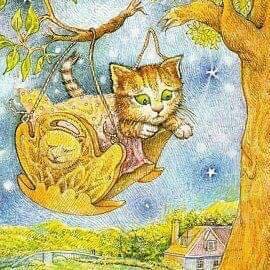 We have been working with cats and kittens for years. Rescuing them, getting them fixed, and vaccinated and finding them great adoptive families. We are at the point where we want to help more cats in need. We are located through many foster homes from Brinston to Cornwall. We are run totally on donations and our adoption fees so this allows us to rescue and help more kitties. 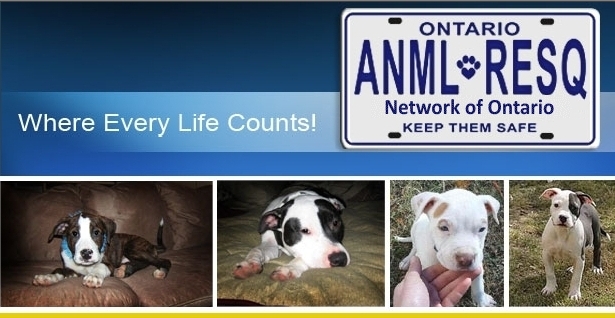 An independent no-kill organization dedicated to promoting the well-being of all animals in and around Lanark County. Located in Smiths Falls. Reunite lost birds with their owners. foster them rather than selling or rehoming. 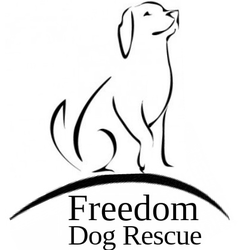 A foster-based, all-breed dog rescue. All of our dogs are currently living in loving foster homes across Ontario. We are a small dog rescue located in Clarence-Rockland, ON. 10 years ago the first cat was rescued from the Black Dog parking lot. Over 300 cats and kittens have been rescued and placed into loving homes. 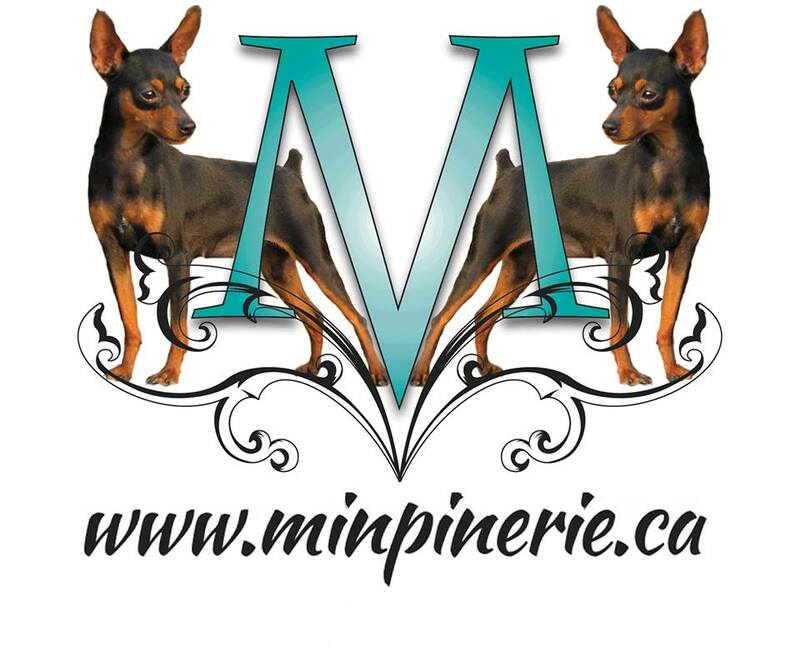 Minpinerie is a non-profit Ottawa-based organization made up of dedicated dog-loving volunteers who rescue and foster miniature pinschers that have been surrendered by their owners, willingly released by puppy mills or breeders, or abandoned in shelters. We also rescue, with priority, other small breed dogs in situations of peril or abuse, and will work quickly to assist women with dogs who must immediately leave their home setting because of domestic abuse, by fostering their pets until they have a chance to re-settle or re-homing them. Training and rehabilitating rescue dogs, NARC specializes in dogs that are on death row! We ensure they are properly vetted, spayed/neutered and rehabilitate them to then find them a permanent home. ﻿A privately run not-for profit rescue. It has only one goal...rescuing animals and uniting every animal with the forever home. Animals are fostered in our homes and are raised as one of our own animals until their special human is found. Not a shelter. We are a no-kill rescue dedicated to unwanted, abandoned, neglected and abused domestic rabbits to give them a second chance to find a loving home. Located in North Gower. 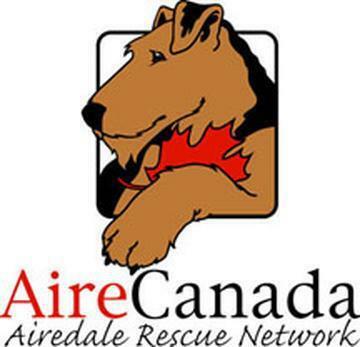 A dog rescue based in Ontario, Canada that rescues from all over the world. An off-shoot of All Paws Matter founded by the same woman. donations of the community in which we serve. Located in Brockville. Regional Boundaries: Renfrew County, less Town of Arnprior and McNab Township. Located in Petawawa. ﻿﻿The OSPCA for SD&G is your local Animal Shelter. We are working continuously to ensure the proper care of all animals and facilitate lasting friendships through our adoption programs.﻿﻿ Located in Cornwall. "Operation Spay & Neuter, formerly known as Project TNR" is aimed at reducing the number of abandoned and feral cats in our community. Together we can, we will and we are making a difference! Ottawa Dog Rescue is a local foster-based rescue organization dedicated to helping abandoned, abused and surrendered dogs find well suited forever homes. neglected or abused animals who have nowhere else to go. We provide leadership in animal welfare to help build a compassionate community and a brighter future for Ottawa’s animals. OPRats is a Canadian registered non-profit organization dedicated to the rescue, foster, rehabilitation and adoption of rats. An Ottawa based rescue group attempting to re-home stray cats in Ottawa, and run a trap-neuter-return program for colony cats. Increase the quality of life for animals, especially exotic companion animals, and their care-givers through humane education, behaviour modification, training, workshops, and consultation. Located in Carleton Place, Ontario. 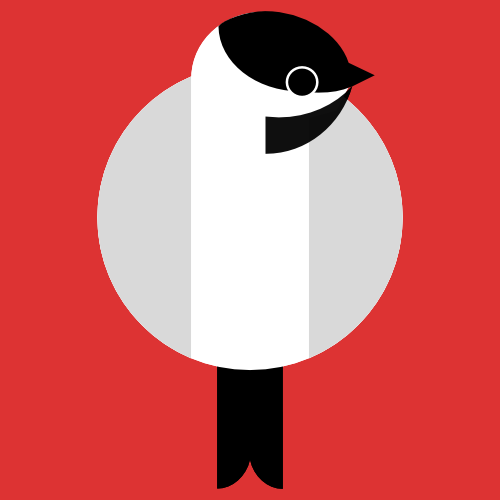 Nous aidons les perroquets perdus, trouvés ou volés à retrouver leur foyer. 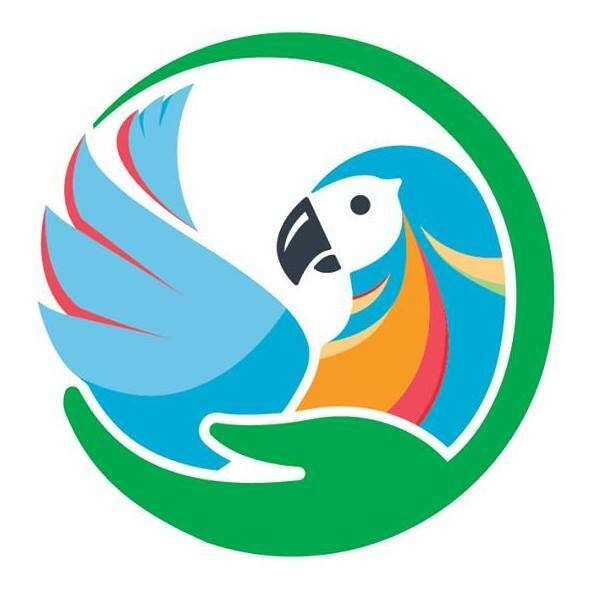 We help lost, found or stolen parrots to return home safe! Founded in 1979 as a non-profit organization, The club is constituted under authority of the Canadian Kennel Club, and operated on the basis of the volunteer activities and contributions of its members. It is a national breed club whose area of operation is all of Canada. Refuge qui fait face au problème de la surpopulation des chats errants lié aux abandons. Refuge RR (Rescue, Rehabilitate) is a registered, charitable organization which rescues, rehabilitates and provides permanent homes for animals. Located in Alexandria, Ontario. Located in North Gower, the Rideau Valley Wildlife Sanctuary treats and cares for injured or orphaned wild mammals and turtles until they are healthy enough to be returned to their natural habitats. Also offer advice on co-existing peacefully with wildlife and provide humane, cost-effective ways to prevent or solve wildlife conflicts. shelters, and is not breed-specific. RRR is a registered non-profit organization. 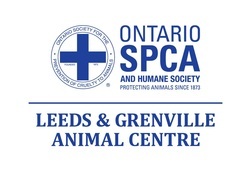 Located in Glengarry, Ontario, Roy and Cher's Animal Rescue is a not-for-profit organization that rescues animals from abuse, neglect, and abandonment. Safe Wings Ottawa is an initiative of the Ottawa Field-Naturalists’ Club to reduce bird mortality from window collisions through research, prevention and rescue. All of our dogs are kept in warm and loving foster homes until a forever home is found. Before being placed up for adoption our dogs are fully vetted & temperament tested. We solely rely on adoption fees and donations to cover the expenses of pulling from shelters, transportation, housing and vetting costs. ﻿ To save dogs in high kill animal control facilities from euthanasia, ensure their health and happiness and find the ideal adoptive family and forever home. 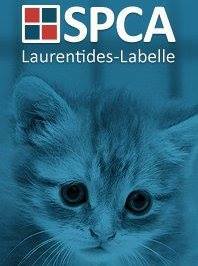 The SPCA Laurentides Labelle is a non-profit organization that was founded in 1985 by a group of veterinarians and citizens concerned about the protection of pets. As a no nonessential euthanasia adoption center, our mission is to provide a second chance for strays, abandoned and abused animals to the extent of our financial and physical capabilities. Located in Sainte-Agathe-des-Monts, Quebec. 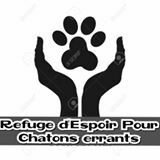 Guided by the humane ethic, it is the mission of the Montreal SPCA to protect animals against negligence, abuse, and exploitation represent their interests and ensure their well-being; and raise public awareness and help develop compassion for all living beings. Located in Montreal, Quebec. Our mission is based on humanitarian principles. Its goal is to protect animals from negligence, abuse and exploitation. It also aims to ensure animals’ well-being and to promote awareness in the community and compassion for all living beings. The Outaouais S.P.C.A. makes it its duty to help citizens who are having problems with an animal (whether it be their own or a stray) and to act according to the shelter's capacity. It is also interested in preventing an overpopulation of animals in Quebec by sensitizing and educating the public. Provide a caring, loving environment for all of our animals until they find their forever home - or more specifically, until it finds them. A no-kill shelter, your pet will remain with us until that special home is found. 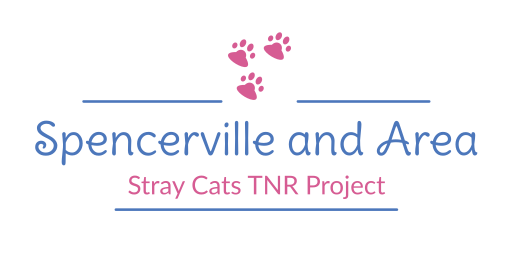 Spencerville & Area Cat TNR Project is a team of volunteers who are willing to live trap, spay/neuter and adopt/release stray cats back into the community. Some cats will be adoptable for homes, others will go to approved barn homes. Spencerville and Area (like many other areas) has a stray cat problem. Saving orphaned kittens in Cornwall, Ontario / SDG! We rescue, spay/neuter, vaccinate, deworm, microchip and then find forever homes. A multifaceted business that includes the following: professional tracking services with or without a dog, dog training, tracking training, pet recovery and more. Valley Alley Cat Services rescues feral/abandoned and unwanted kittens/cats. They live in my home and are vetted & rehabilitated for adoption. We will courtesy post and will try and locate kitty/human matches based on criteria from adopters with rescues/public. Located in Eganville, Ontario. 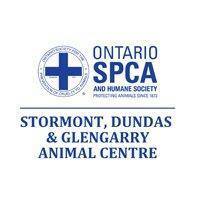 of unwanted and abandoned animals of Renfrew and the Ottawa Valley. 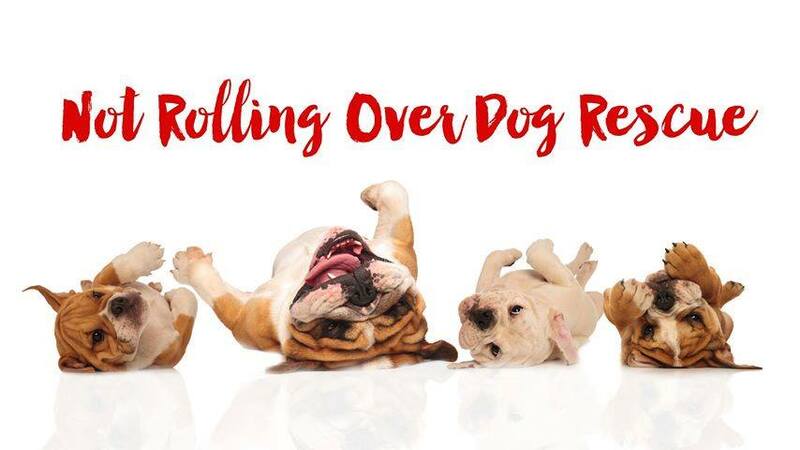 We are a dog rescue devoted to the care, rehabilitation, protection and welfare of Dogue de Bordeaux, Neapolitan Mastiffs, BullMastiffs, English Bulldogs and other mastiff-type breeds. 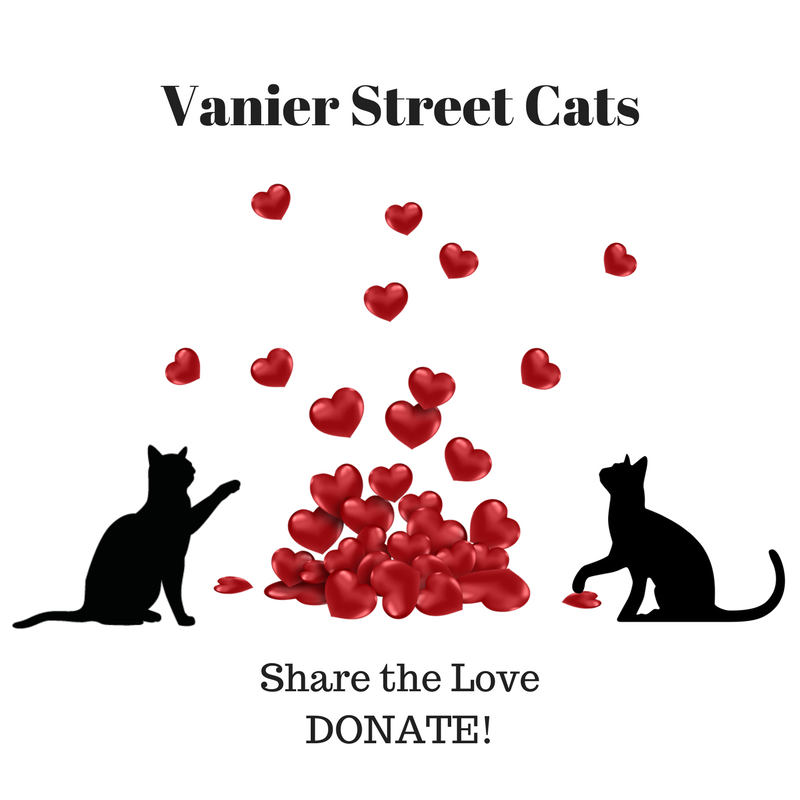 Vanier Street Cats is a proof of concept project that combines charity with sustainability seeking approval from government to operate as a combined non-profit/charity. for surrendered, abused, abandoned, neglected, and/or homeless West Highland White Terriers in Ontario and Quebec. A special needs sanctuary that is one of a kind. We help these animals and give them hope, something they never had before. A registered charity dedicated to the care, treatment and rehabilitation of injured, ill and orphaned wild birds in order to release them back into their natural environment. The views expressed on this page do not necessarily represent the views of Ottawa and Valley Lost Pet Network. Ottawa and Valley Lost Pet Network is not responsible for, and disclaims any and all liability for the content of comments written by contributor to this page. It is up to the people who find missing pets to ensure that people coming forward to claim said pet are the actual family of the missing pet in question.